EDIT: I don't know about you guys, but the G&P site is horribly slow today; I'll try to add pics directly to the forum. EDIT 3: Site seems to work now so I am taking down the pics. I would really only be excited if they released some mid length VIS too. Lol it is only half licensed. 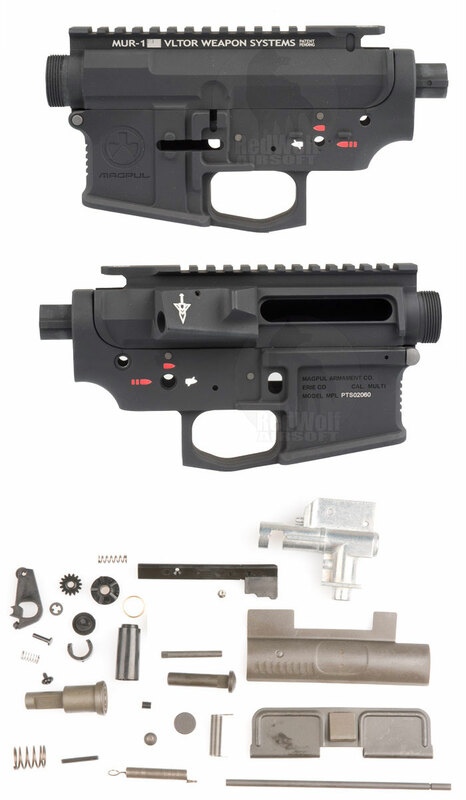 WOW (can some please release just the plain jain upper?) If i was into starting another project that would be a body to consider. 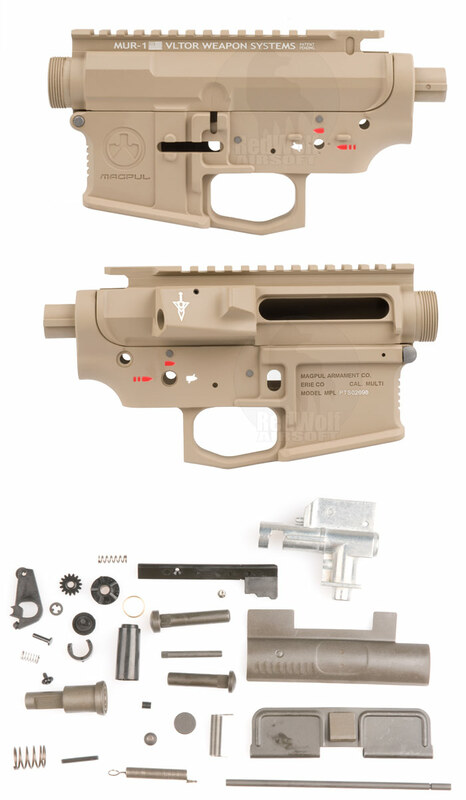 G&P bodies are compatible with DYTac uppers... including the Midlength DYTac VIS upper. I'm happy I held off starting a project or I would been like you. Don't you just hate when that happens. Didn't want to make a new topic. Are these uppers CNC cut? I think it's a typo. I'm pretty sure these are cast. If not, that's one hell of a deal.